Costa Caleta Hotel Free Child Places Caleta De Fuste, Fuerteventura Low Deposit Family Holidays. 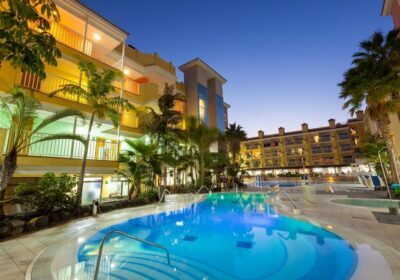 Find the Best Deals, Holidays and Free Child Places, Fuerteventura for the 3 star Costa Caleta Hotel, Caleta De Fuste, Fuerteventura with Web2travel.co.uk. Easy Online Booking Since 2000. If you are planning a family holiday you may be looking for Free Child Places Even without a free kids place, there are some great deals such as the example shown below. Build your own low cost holiday online with a flight and hotel or hotel only. View location map and hotel reviews.